John's primary responsibility is managing our Small Company Fund. 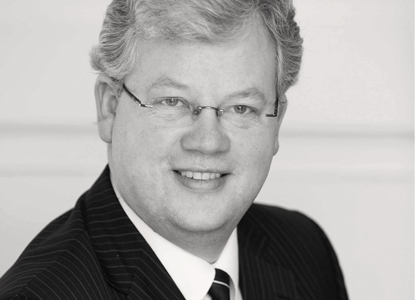 John previously worked with Merrion Stockbrokers where he held the position of Senior Equity Analyst. He previously worked for Norwich Union Investment Managers and NCB Stockbrokers. 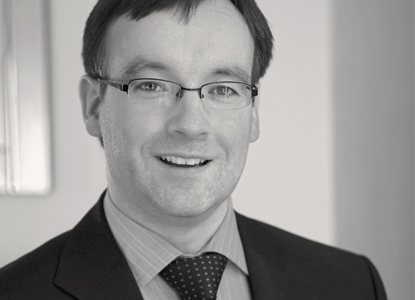 John who holds an MSc in Investment and Treasury from Dublin City University was voted Finance Magazine's Analyst of the Year in 2007 and 2008. John is a registered representative of the Irish Stock Exchange and an associate member of the Chartered Institute for Securities & Investment. Niall takes the lead in managing our large cap equity portfolios. 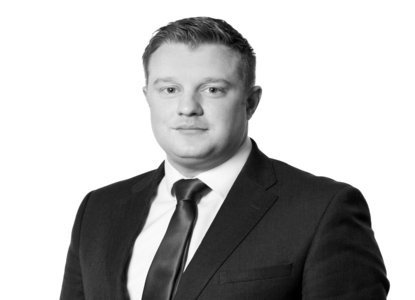 Niall has over fifteen years’ successful experience in Fund Management. Previously, he worked with AGF, a Canadian mutual fund company, where he held the position of Senior Portfolio Manager. Niall has considerable experience in managing Global Equity Portfolios and has spent periods of time working in North America and Asia. 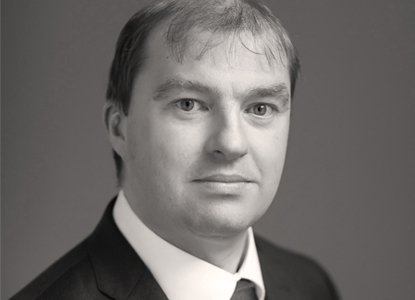 Niall is a qualified investment professional, holding an MBS in Financial Services from University College Dublin and the Chartered Financial Analyst designation. Pat's main focus is on Economic Analysis and our bond and cash portfolios. Pat has been with Appian since inception. Pat has 15 years’ experience working in the financial markets sector, having previously worked for ABN AMRO Stockbrokers as a portfolio manager and prior to that with Goodbody Stockbrokers. Pat is a registered representative of the Irish Stock Exchange and is a graduate in economics from University College Dublin. 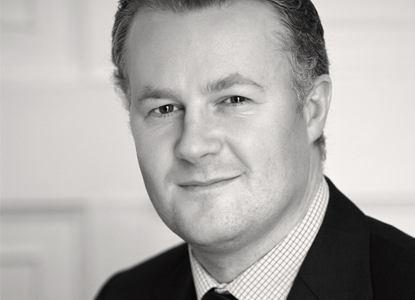 Derek joined the Fund Management industry in 2008. Previously, he worked as a Senior Equity Portfolio Manager within the Treasury Asset Management division of the IKEA Group. Prior to this he held the position of Portfolio Manager with AGF, a Canadian mutual fund company. Derek has considerable experience in managing Global Equity Portfolios and has spent time working overseas in Singapore. He holds an MBS (Corporate Finance and Accounting) from University College Cork, a BBS (Economics and Finance) from the University of Limerick and the Chartered Financial Analyst (CFA) designation.